Hi my name is Matt I'm a Product Designer based in Toronto. Right now working at 500px.com a platform consisting of over 15 million photographers. Im always open to conversations feel free to message me. 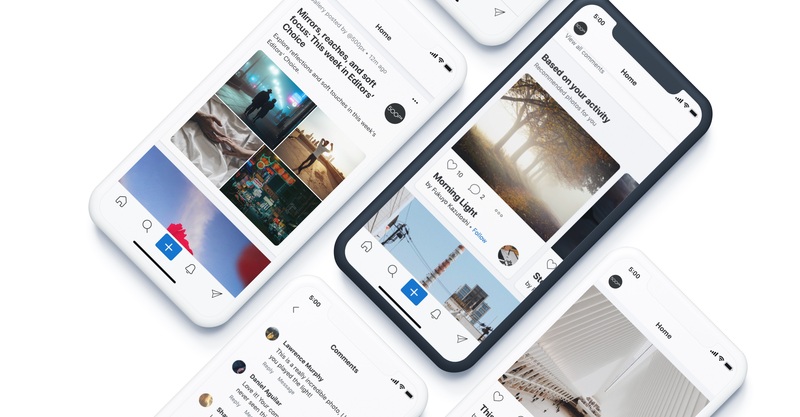 Road to Homefeed — ﻿500px, a community of over 15 million users and over 100 million submissions, it’s become increasingly difficult to discover content from smaller photographers. 500px Design System — Do more think less mentality. Together we developed the first Design System at 500px to give the team a structured and guided way to build solutions.